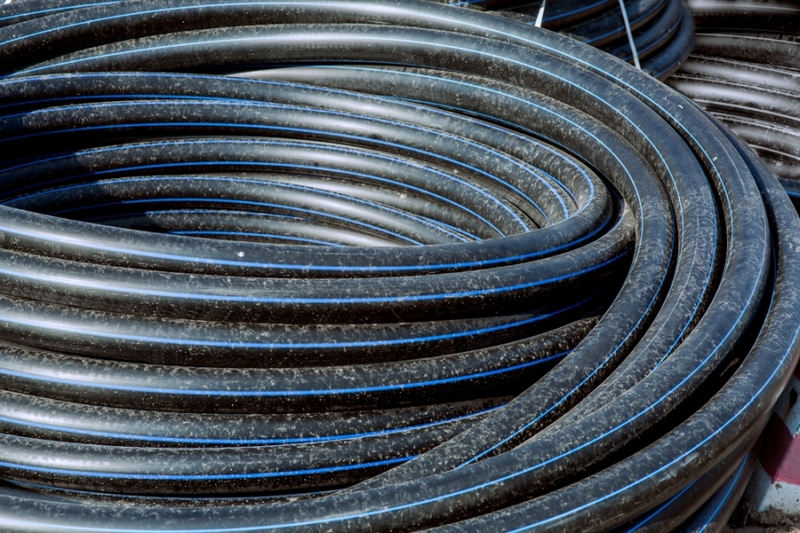 Water utilities can profit tremendously by taking advantage of the many benefits provided by HDPE pipe, a highly versatile solution when the time comes to lay in lines. Let’s explore a pair of key features. Durable design. HDPE pipe is made to withstand the elements, which means it can take on the various effects Mother Nature may throw at it such as extreme temperatures or heavy rain. Its design also means it is able to resist the effects of corrosion and it won’t crack if it is bent, adding another layer of peace of mind. Additionally, the odds of having to schedule a maintenance session are reduced, allowing utilities to allocate their time and resources on other essential tasks. Installation ease. Despite its lightweight design, HDPE pipe is surprisingly strong. It’s this mix of being lightweight yet strong that allows workers to install the pipe with minimal worry in terms of causing impact breakage. Should you need HDPE pipe or other industrial equipment for your next project, we’ll be happy to provide the tools to get the job done.